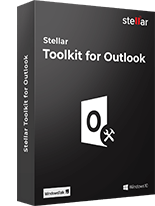 Stellar Deduplicator for Outlook is a useful utility to enhance Outlook performance by removing duplicate emails from the user mailboxes. The tool remarkably decreases the size of the Outlook PST files and thus helps in preventing PST corruption due to being over-sized. This powerful Outlook duplicate items remover utility scans your selected mailboxes for duplicate emails and efficiently removes them, based upon the predefined criteria. The software scans the entire mailbox, including the 'Inbox', Sent Items, 'Outbox' 'Deleted Items folder' etc. and finds out all the duplicate/multiple copies of emails. After listing the duplicate mails from the selected mailboxes, the software provides various actions to be taken on them. This option helps you personalize your action on duplicate mails, each time you scan for them. Various 'Actions' available with the software include – 'Delete (move to Deleted Items folder)', 'Mark as Expired', 'Copy to folder', 'Move to folder', 'Mark with the flag', 'Delete permanently'. The software provides option to select multiple numbers of folder at a time and thus allows you to remove the unwanted duplicate emails from all the selected folders from your MS Outlook application. This Outlook duplicate remover utility creates a log report that stores all the details of the entire process and helps in analyzing the activities in future. Each log report provides information regarding the duplicate copies of emails, found during scanning. Once Stellar Deduplicator for Outlook installs on your system, it appears as an Add-In icon on the top left corner of your Outlook application. This feature of the software is very handy and helps in using the utility from within your Outlook. What is the need of removing Outlook duplicate mails? With every passing day, your mailbox starts growing in size and the mail access speed becomes slow. Moreover, your MS Outlook stores the mail items in a PST file, which has a maximum permissible size limit. If the size of the PST file increases beyond the maximum permissibly size limit, it gets corrupted and all the mails in it becomes inaccessible. Stellar Deduplicator for Outlook helps in removing unwanted duplicate mails which reduces the overall PST size and makes the Outlook run faster. 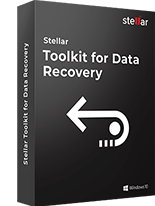 What can I do with the demo version of Stellar Outlook Duplicate remover? 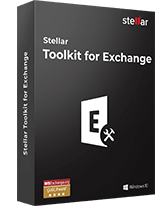 The free Demo version of this software scans the selected Outlook mailboxes and provides the total number of duplicate mails present. In order to delete duplicate emails, you need to purchase and activate the full version of the software. Is it possible to extract all my duplicate emails in a separate folder? Yes, it is possible to move all the duplicate mails to a separate folder. In order to do this, you can choose the 'Copy to folder.' option of this Outlook duplicate items remover software and provide the path of the folder in 'Folder' text box. How can I remove Outlook duplicate mails, as I don't remember the time span earlier set to find the duplicate mails in the software? You can choose the 'Anytime' option from the list of 'Time Span' and the software will list all the duplicate emails, till date. Can I track Outlook mails, I'd deleted last time? Yes, you can track all your mails that you had deleted last time from the software Log Report. 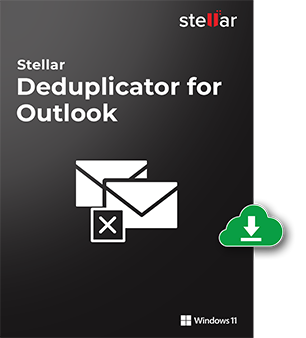 Stellar Deduplicator for Outlook generates and gives option to save the detailed log report of the entire process. You can open the last saved log report and find out the mails, you had deleted last time. Can the software locate and remove Outlook duplicates of a single mail? No, the software provides option to select folder and not an individual Outlook mail. Can the software remove Outlook duplicate emails from Outlook 2016? 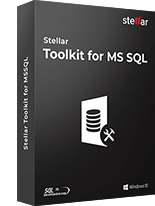 Yes, the software supports all MS Outlook versions ( 2016, 2013, 2010, 2007, and 2003). 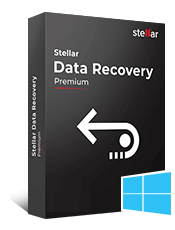 Stellar Password Recovery for Outlook software that easily recovers Outlook password and enables yo..